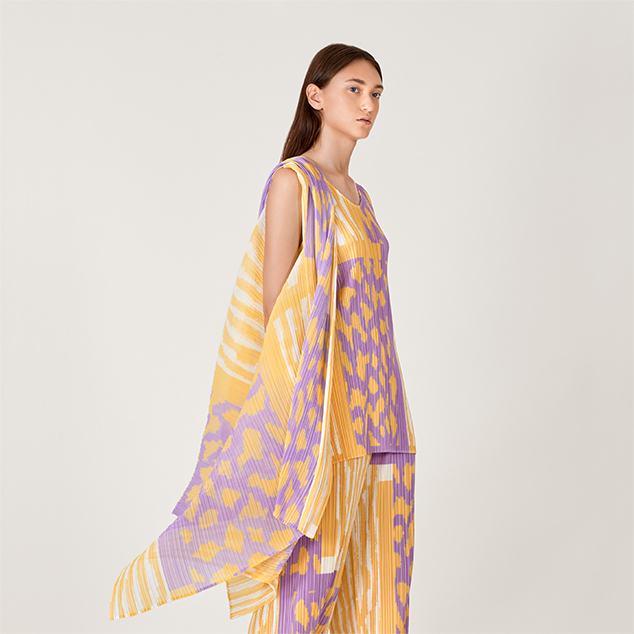 ISSEY MIYAKE GINZA / OMOTE | ISSEY MIYAKE INC. 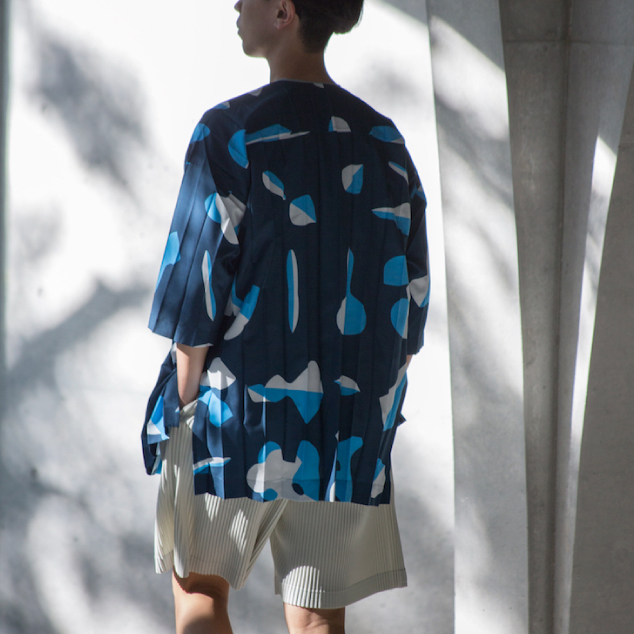 This store carries multiple brands from ISSEY MIYAKE INC. The minimalist design with a neutral white base was created by Taku Satoh. 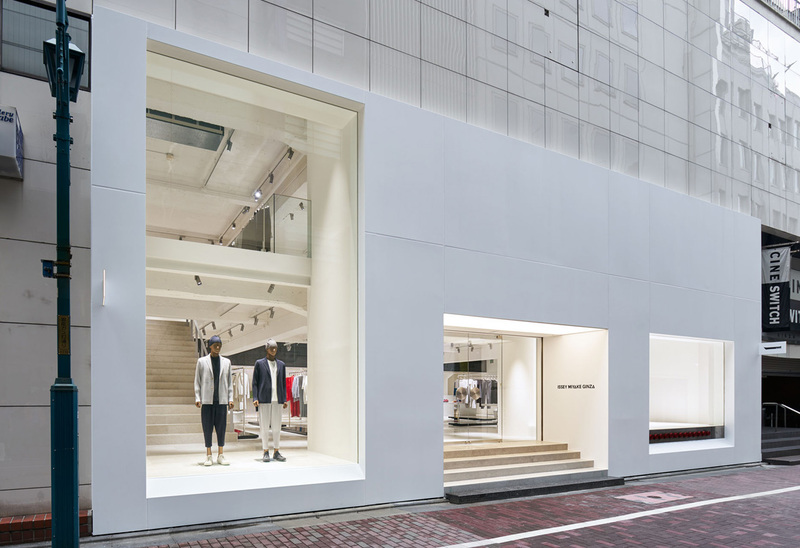 Together with ISSEY MIYAKE GINZA / URA, these stores share the pleasure of creation.